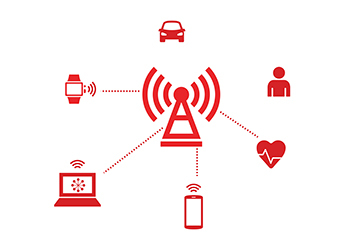 Over the last couple of years, consumers have got on board with the Internet of Things (IoT) and wearable technology in a big way, says Simon Perry, insurance expert, GMC Software. 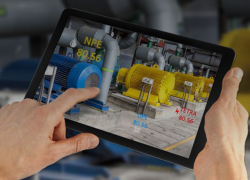 Triax Technologies, Inc., a provider of wearable technology for construction site connectivity, has launched its spot-r networked technology, designed to provide real-time, data-driven visibility into the challenging construction site environment. Greg Clark MP, Britain’s Secretary of State for Business, Energy & Industrial Strategy, has today given the green light to 5*StarS as part of the national strategy to establish the UK as a global centre for the development, testing and commercialisation of Connected Autonomous Vehicles.